The 2017 Formula One World Championship has just finished last weekend with a spectacular Abu Dhabi gran-prix. 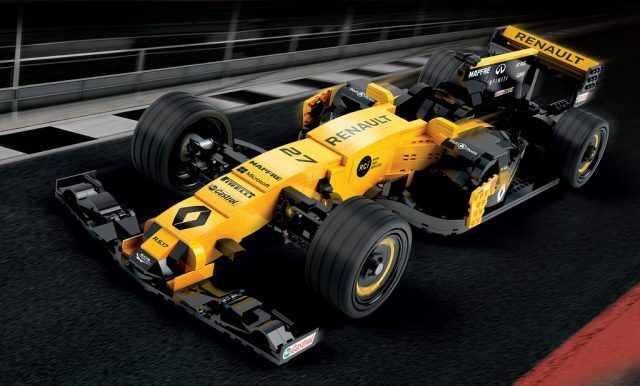 Even though the Renault F1 Team ended up in sixth place in the Constructors’ Cup, the car manufacturer is celebrating 40 years of competing in Formula One. There’s no better way to celebrate such an event than with a dedicated line-up of LEGO sets—not regular sets, but special ones developed exclusively for Renault under the LEGO Certified Professional license. Click to learn more about the sets!